As the new year moves along and the days get colder, it can be harder and harder to get out of bed in the morning. Thankfully, that’s not necessarily a bad thing. 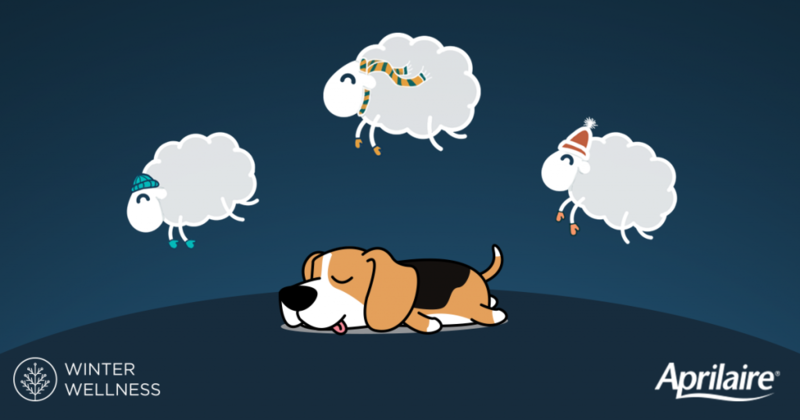 More sleep is natural in the wintertime, according to the National Sleep Foundation. The normal range is an extra 1.75 to 2.5 hours per night. The key thing is to limit your sleep to between 7-10 hours per night (for healthy adults). Any more than that can be a symptom of depression, illness, or other underlying issue. – Colder Temperatures: Exposure to cold temperatures has been shown to increase metabolism and require more sustenance and sleep. Plus, indoor heating can dry out mucus membranes and increase your chances of getting sick, which then requires more sleep for healing. – Change in Exercise or Eating Habits: Fresh produce is less available in the winter months, and you may find yourself turning to refined grains and sugars. It’s also more difficult to exercise and spend time outdoors with the cold weather. These changes to your diet and fitness can lower your energy levels and make you tired more often.